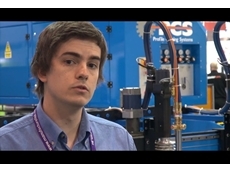 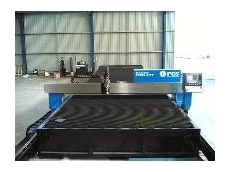 09/08/13 - While at NMW 2013 Ferret.com.au visited the Profile Cutting Systems stand to find out more about the company's PCS-SR series CNC cutting machines. 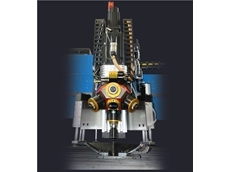 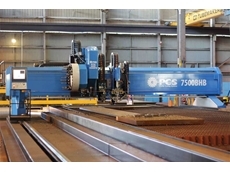 14/09/10 - The PCS Multi-Spindle Drilling Head from Profile Cutting Systems provides drilling, tapping and machining operations. 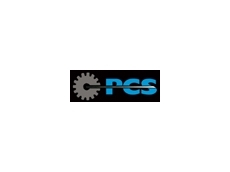 09/10/08 - Profile Cutting Systems offer the Burny 10LCD Plus, which is the next step in PC-based motion control. 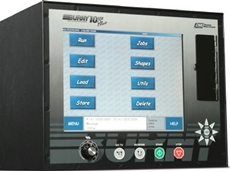 Designed for multiple axis cutting machines, the Burny 10LCD Plus features advances in CNC technology on a proven platform, which is engineered to increase productivity and reduce costs. 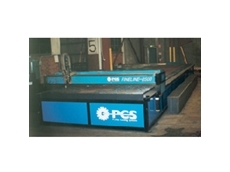 08/10/08 - The PCS heavy duty range from Profile Cutting Systems consists of full portal design machines, where the plates to be cut are placed in between the rails.